Scene Ideas is your one stop shop for staging and scenic elements! We carry a large inventory of Steeldeck® staging. Steeldeck® is a very strong and versatile staging system that comes in a variety of different shapes and sizes (approximate load rating of 125 lbs. per square foot). The modular and portable nature of this staging allows for a great deal of versatility in the design of your stage and its standardized design also allows it to be assembled in a very efficient manner. Scene Ideas also has a number of accessories in our inventory that are compatible with Steeldeck® stages such as handrails, adjustable stair units, and ramps. Our event crew is professionally trained and standing by to assist with the stage installation and strike. Contact us today for a quote on your next stage riser rental. 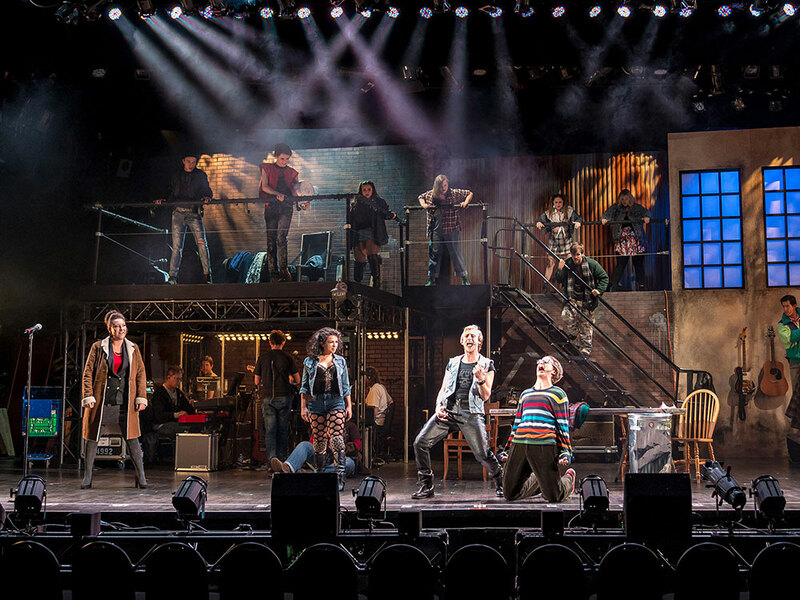 In addition to having Western Canada’s largest inventory of Steeldeck® staging, Scene Ideas also has custom staging and the ability to build any custom stage that is required which is compatible with Steeldeck® staging. Some of the custom items we have in our inventory include round stages, step units and ramps (some compatible with our round stages), plexiglass step units and scissor lifts that can be used as a wheelchair lift to a stage. We also carry revolving stages or turntables including an adjustable car revolve. 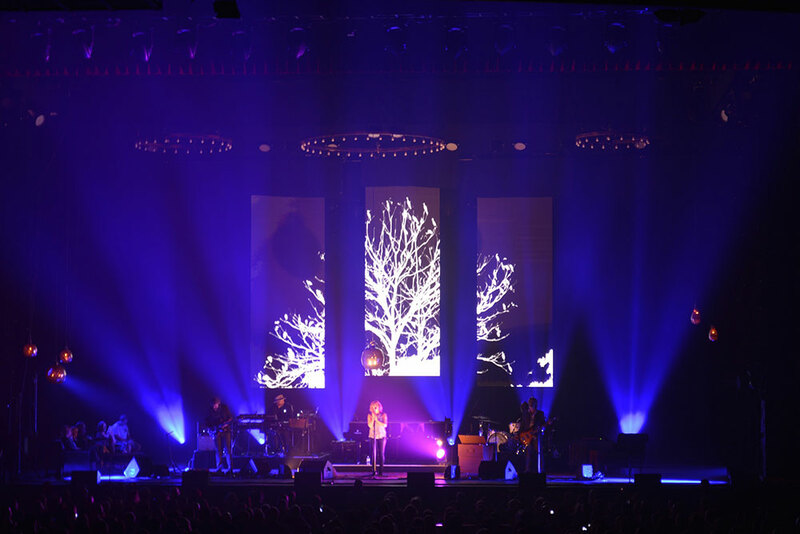 Let our staging specialists assist with an innovative stage design that will elevate your next event. Scene Ideas has an expanding inventory of off-the-shelf solutions to create unique looks and we are constantly developing new products. 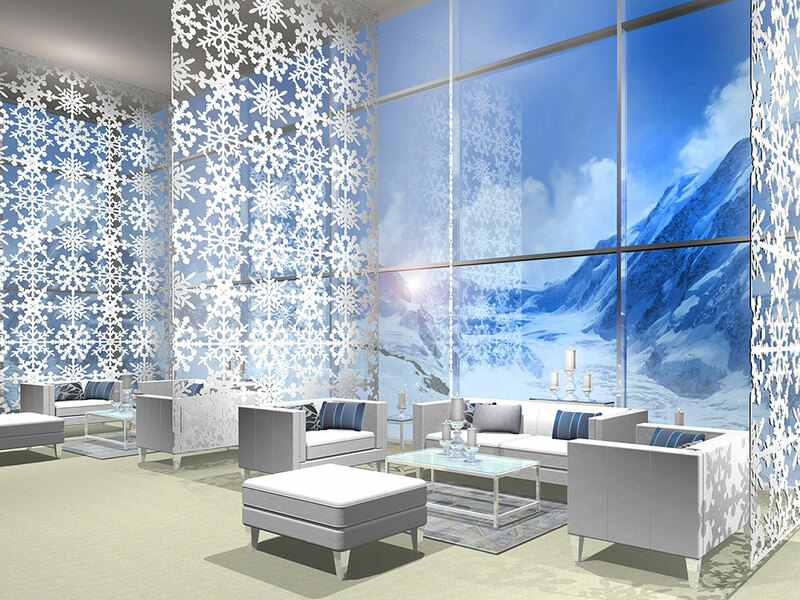 The most popular product in our scenic rentals inventory is our scenic tiles. These tiles are the modular solution to creating unique sets and scenic elements while delivering fantastic impact and value. Stage sets, area dividers, entry archways, screen surrounds, columns or ceiling treatments, these units easily transform or enhance any environment. There are unlimited possibilities for customization, so let us help you find the most effective solution to any event environment challenge. The scenic design team at Scene Ideas are here to turn all of your creative ideas and dreams into reality. Touring sets, theatrical scenery, trade show booths, event displays and props are made to order in our 12,000 square foot scene shop housing our talented arsenal of carpenters, metal fabricators and painters. Full CAD and graphics capabilities allow accurate integration with all levels of production across all departments. The possibilities are endless so please contact us today to see how we can be of assistance.